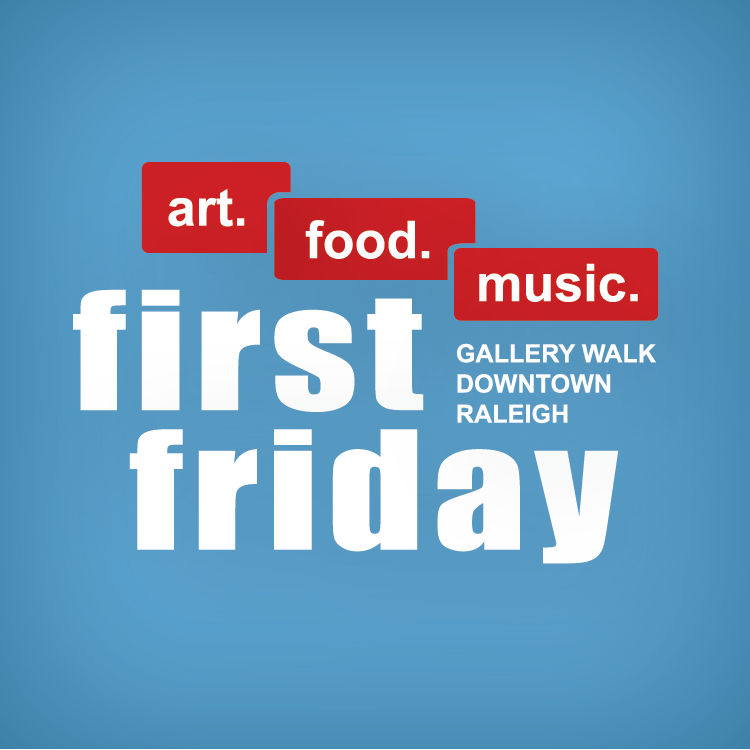 First Friday is a monthly event happening on, yes you guessed it, the first Friday of each month! This self-guided tour of downtown Raleigh was started to give locals (and visitors, alike) a chance to check out the cultural hot spots of our city! Local art galleries, studios, museums, boutiques, and restaurants stay open later for First Friday! While you’re wandering about, keep an eye open for the First Friday Flags to easily tell which venues are participating! And be sure to ask about First Friday specials. Check it out! Get your art on, while you have your pajamas on! Color Me Mine, a local paint-it-yourself ceramic studio, is hosting a pajama party this Friday at 5pm! 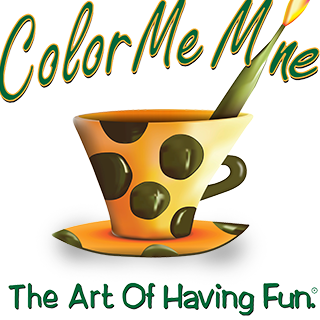 Grab your little Picasso, throw on your most comfortable pajamas, and head on over to Color Me Mine to show off your artistic skills! More information here. Head over to Apex for the 37th annual PeakFest! This arts and crafts festival, has grown from a small festival in a parking lot to a huge festival that draws hundreds of vendors and 22,000 people to the streets of Apex for the day! Come listen to music, watch live performances, check out the kid’s zone, eat delicious food, and visit all the local vendors! Learn more here. Looking for a day filled with food, fun, and entertainment? Look no further! 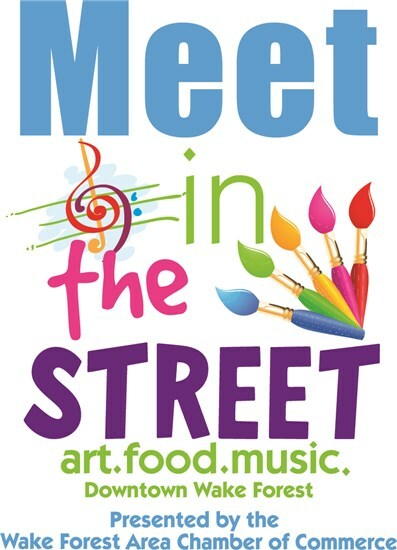 Downtown Wake Forest is hosting the 37th annual Meet in the Street! This free festival will be full of live music and children’s activities, booths of handcrafted arts and crafts, a beer garden, and plenty of performances throughout the day! Find out more!